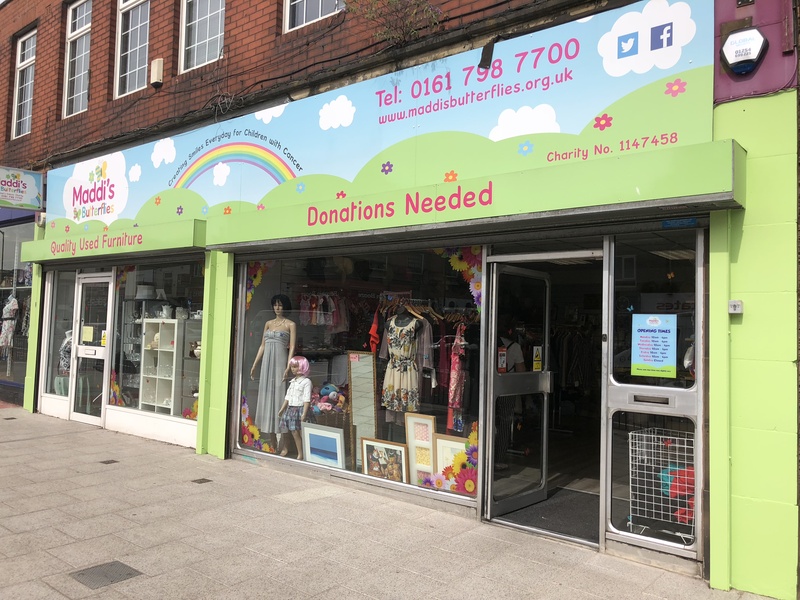 Back in June 2017 we were lucky enough to come across the perfect building to open our first charity shop. Since then the business has grown, we have loyal and new customers who are continuously telling us how much they like the shop, we receive great donations and we’re just getting busier & busier. We’re so proud of the continued support from the local community and the recognition from further a field.